For total body relaxation, the trusted Magic Wand Personal Massager is a powerful massage wand that won't let you down. Magic Wand Personal Massager Therapeutic Rechargeable Massage Wand. The Magic Wand Personal Massager is the perfect body massager for the job when you just want to get back to basics. If you prefer massage wands that are easy to use and hit the right spots without any of the fuss, then this massager is for you. Featuring a user friendly control panel that you can operate with your eyes closed, there are still 8 speeds and 20 amazing massage functions to choose from. 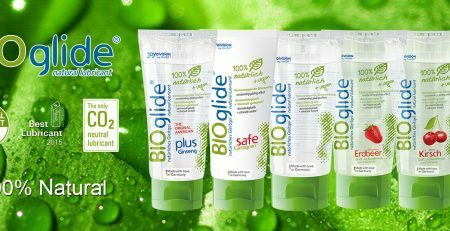 Trusted by Americans for over 30 years, the body safe silicone massage head delivers powerful vibrations deep into your muscle tissues, right where you need them to help you relax. Using rechargeable massage wands all over your body can be a great way to reduce tension and improve relaxation, especially when used on a regular basis. 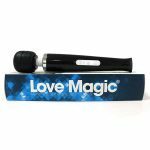 Part of the range of powerful Love Magic Wands, this magnificent massage wand is ready to work it’s magic on you!